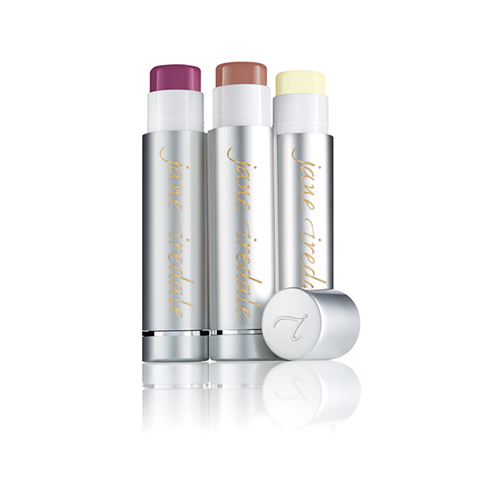 NEW Jane Iredale Lip Drink | iiaa Ltd | The UK and Ireland distributor of Environ Skincare, jane iredale makeup and Advanced Nutrition Programme. LipDrink is a nourishing and conditioning lip balm with SPF 15 and superior hydrating benefits that leaves lips smooth, soft and beautifully protected. Use LipDrink alone, or layer it on top of a pencil or lip colour. There are now FOUR options to choose from, with the new tinted lip balm shade added to the collection.